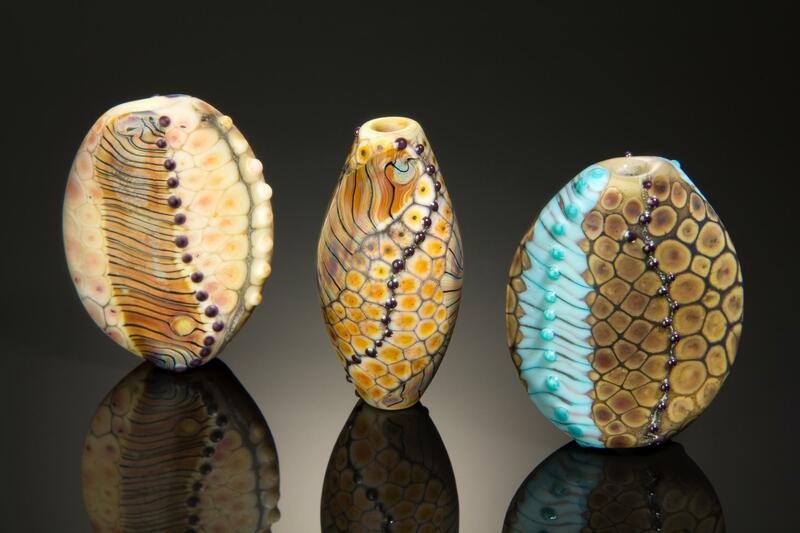 Come to the Tucson Glass Art and Bead Festival and connect with amazing glass artists from around the world. 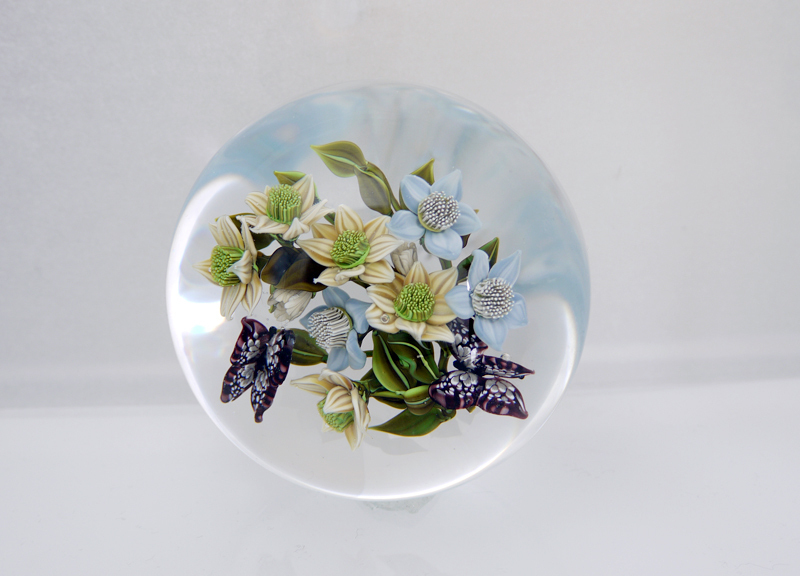 The show presents glass art beads, marbles, pendants, sculptures and paperweights. Shop with vendors selling tools, glass rods and dichro glass for torchwork or fused glass. The new owners of the Quality Inn Suites is undertaking complete renovations of this hotel. It is within a mile of both the JOGS Show and the Holidome at Interstate 10 and Palo Verde Drive. The hotel offers shuttle service to and from the Airport for your convenience. 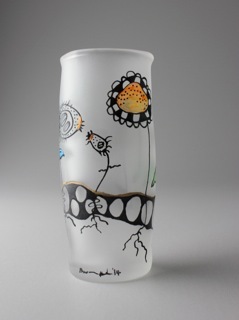 THE ONLY SHOW IN TUCSON PROMOTED BY A GLASS ARTIST & SUPPORTED BY GLASS ARTISTS TO PROVIDE THE BEST GLASS ART AND BEADS FROM AROUND THE WORLD.